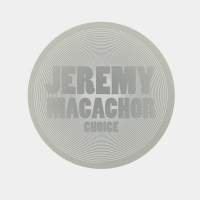 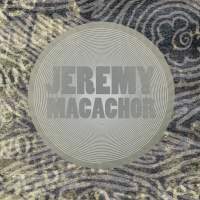 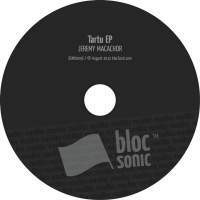 Jeremy Macachor has returned with a brief, but enthralling EP. 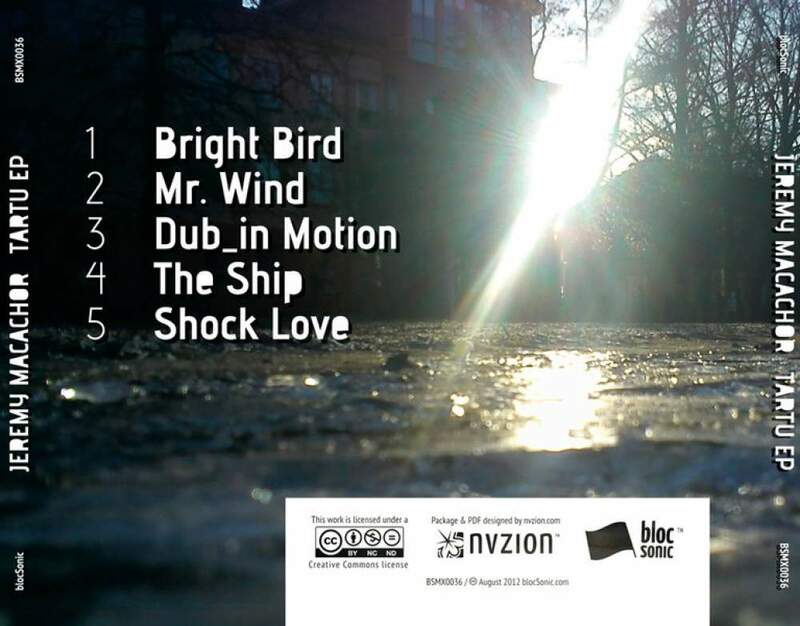 Five songs featuring his soothing brand of indietronica that you’ll no doubt be familiar with from his 2011 self-titled blocSonic debut. 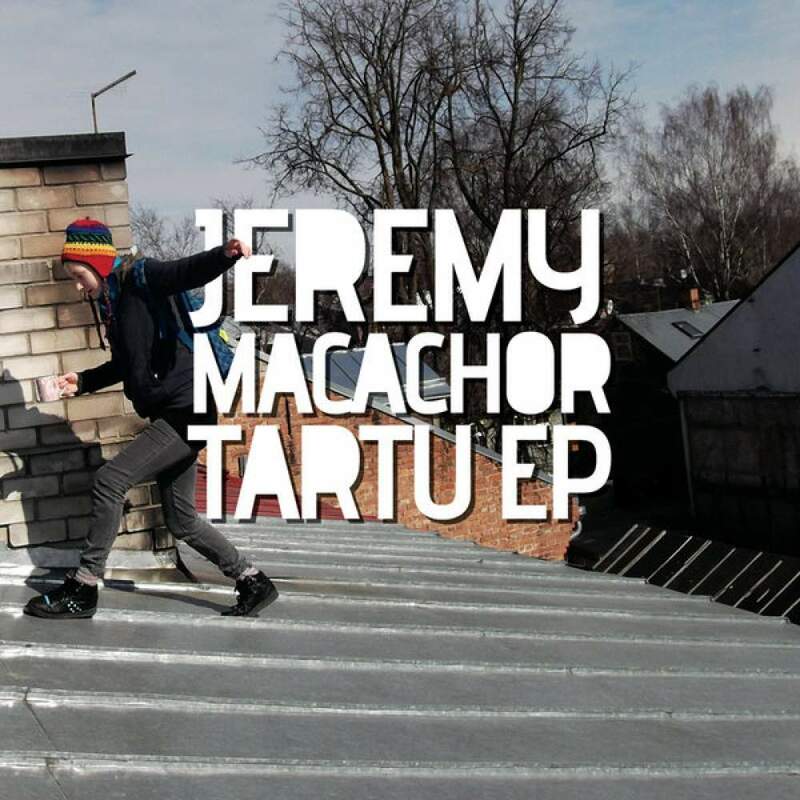 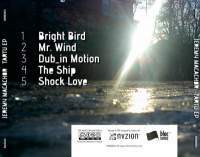 If you’re not familiar with his album, be sure to check it out when you’re done with “Tartu EP”.